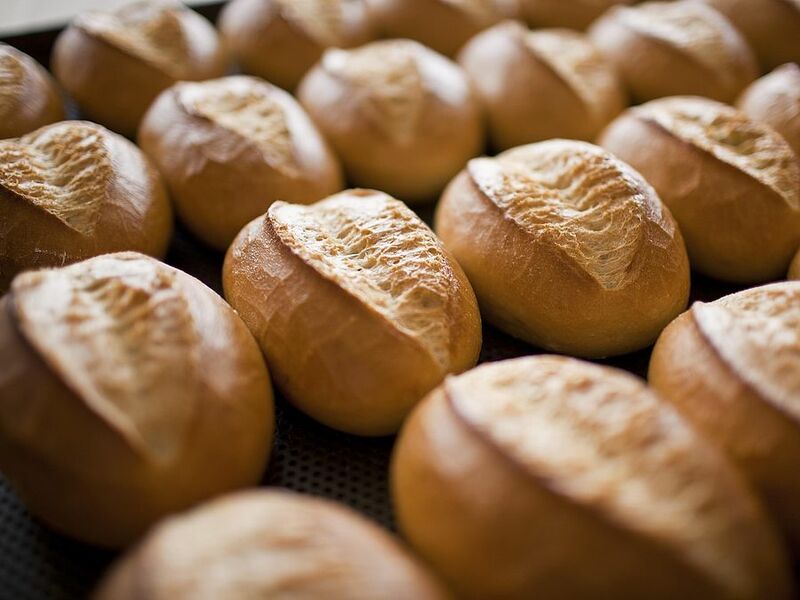 When it comes to bread rolls, backaldrin is, of course, best known for the Kornspitz – but there is so much more. The bread roll range includes products for wheat, rye and speciality rolls, all waiting for you in the Baking Consultancy. Golden baked, with a crispy crust and a loose crumb – this is how the Kaiser roll seduces customers. backaldrin baking ingredients Kaisermaster and Kaiserdream promise true imperial enjoyment. 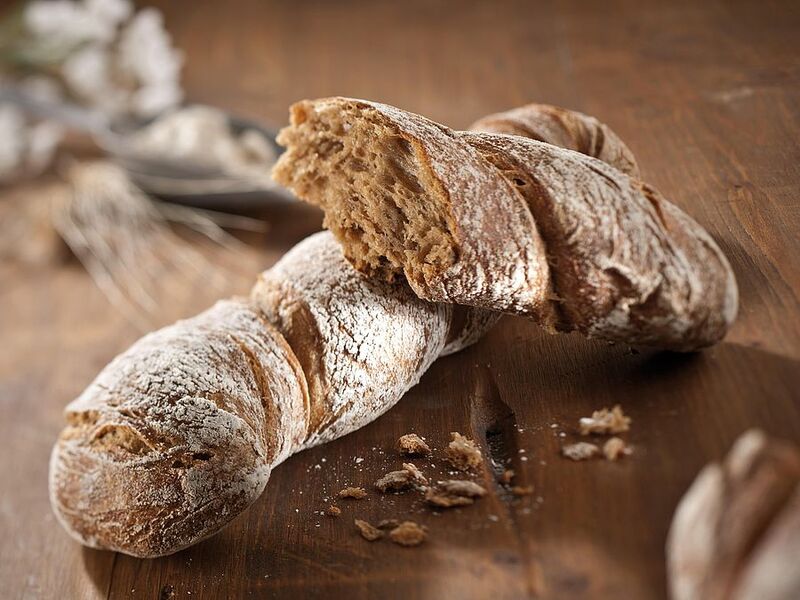 From direct processing to long-time and deep-freezing methods, you can also find tailor-made products for salted bread sticks, mini baguettes and much more. backaldrin also supplies the right ingredients and recipes for Mediterranean specialities like ciabatta. They may be smaller than rye breads, but classic rye rolls are just as popular as their “big brother”. backaldrin baking ingredients make it easy for you to create a multitude of rye variations, from rolls to crisp rye ciabatta, with the guarantee of consistently high quality. You and your customers decide on flavours, shapes, colours and raw materials based on your preferences. 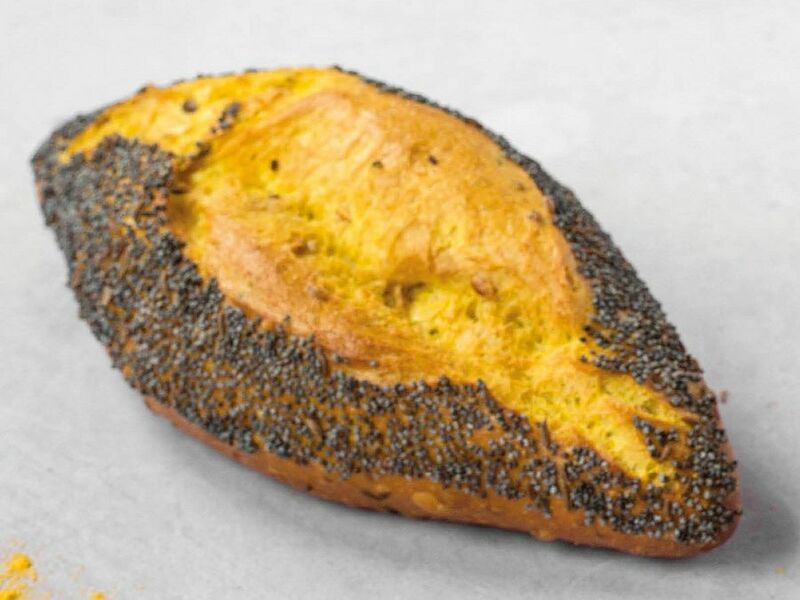 backaldrin offers ideas, recipes and baking ingredients for all types of speciality rolls, from spelt, soya or maize bread rolls to Kornspitz, with its high fibre content, and Sabia bread rolls with basil seeds. The product range provides you with a comprehensive overview of the entire assortment. Discover what’s on offer, from bread and rolls to snacks, fine pastries, confectionery and additional products, such as flavours, fillings and spices.